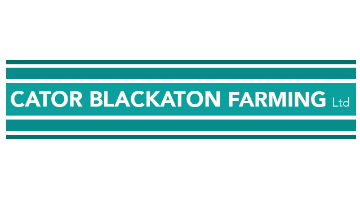 Dartmoor farming enterprise are looking to recruit a herdsperson/ farmworker on full or part time/ flexible basis. The successful applicant should be living within a convenient driving distance of the Moretonhampstead/ Widecombe area. A full driving and trailer licence are required as well as the ability to drive a tractor and tele handler and use a number of implements. Computing skills would be of benefit as we run an EID based farm management program to monitor animal performance and breeding data. Any relevant qualifications and certificates of competence would be a bonus however there will be formal training opportunities for the right applicant.